At Guardian Storage we have reliable, affordable and awesome storage solutions designed for every college student. Take advantage of temporarily leaving your possessions behind in an indoor, secure self storage store. Whether you’re leaving just for the summer or studying abroad make storing your things easy with self storage at Guardian Storage. Smaller, locker sized units: We have units that are 5 feet high which are perfect for dorm room items. 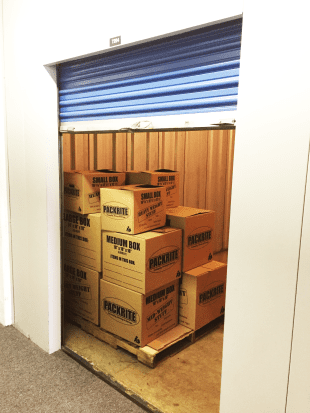 Since they are half the size of a traditional storage unit, this is the least expensive storage solution in town! Convenience of moving in and out on your schedule – stop by anytime! Going to school in Western Pennsylvania? If you attend one of the following schools our Forest Hills location is the optimal choice for student storage with the best pricing. Please check the location page for store hours and availability.